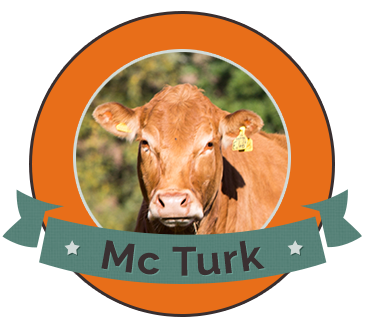 The McTurk herd regularly has young bulls for sale suited to both pedigree and commercial herds, with a select number of polled Limousin sires available to purchase from home each year. A small number of quality Limousin females are also regularly available and these are suited to both pedigree and commercial breeding. Females for sale come from the very best breeding lines in the McTurk herd and are again available to purchase from home. 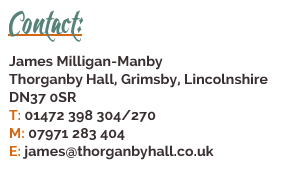 A number of crossbred Limousin and Lincoln Red females suited for commercial breeding and for use as embryo recipients are also often available. The herd currently has a smart heterozygous polled bull, McTurk Nalikawanda, available as well as calves from the 2018 calf crop. Nalikawanda is an Emslies Hboss son out of McTurk Hyacinth, a Tigris daughter. He has a beef value of 54.